Taking on both off- and on-road conditions, the Dunlop Rover RV XT tire is at home anywhere you roam. 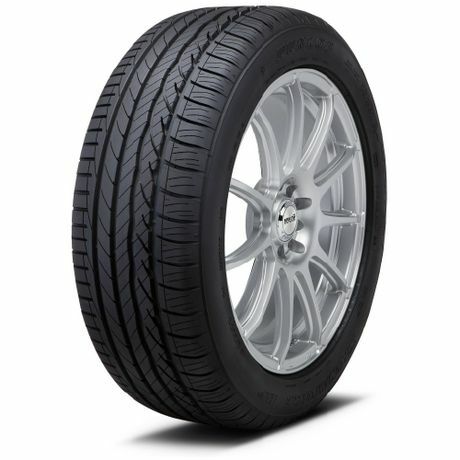 Designed specifically to deliver an incredible ride, this tire's advanced technology ensures strong performance, strong traction, and rugged appearance, in any terrain. Let nothing stand in your way -- the Rover RV XT inspires rugged confidence through every turn.